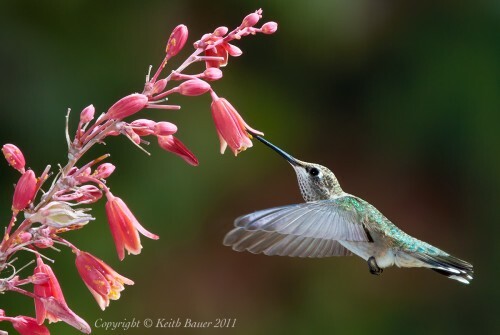 Hummingbirds for the Holidays /Hawks Aloft Inc.
On this special family day, we thought you might enjoy something especially cheery: This video of hummingbirds feeding created by Keith Bauer. Here’s the link! (click on the arrow to start the video).